Arye Yizhaki is a historian specializing in the wars of Israel in the modern era. 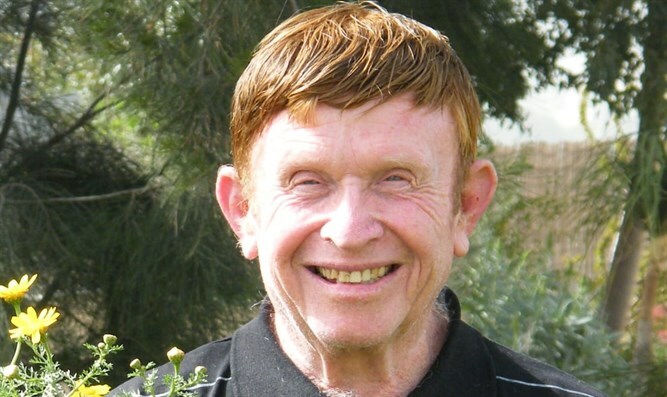 He has published 30 books in Hebrew on the history of the Land of Israel and exploration of the land. What are the results of the August 2005 Gaza Expulsion that began right after the 9th of Av fast? The operation, euphemistically known as the "Disengagement," saw over 8000 Jews were expelled from homes they had lived in for decades in the Gaza Strip after having moved there with the Israeli government's encouragement. It was a one-sided move that resulted in their homes being destroyed, synagogues torched and millions of dollars worth of profitable greenhouses given to the Gazans purposefully wrecked. The terrorist state of Hamas, which has turned terror from a tactical threat into a strategic one, was established in the Gaza Strip in June 2007. The entire southern and central region of Israel became an accessible target for missile strikes, including the security control centers (the Ministry of Defense), Ben-Gurion International Airport, Sde Dov airport, and other important strategic targets, including the Central Region. In the first decade since the expulsion from Gush Katif, the IDF has been forced to carry out hundreds of anti-terror operations, including four massive operations against terrorist bases, the scope of which only continues to grow. Operation "Warm Winter": February-March 2008. During this period, 9,000 Kassam and Grad rockets and mortar shells were fired at Israeli targets. Hundreds of explosive devices were detonated; 115 soldiers and civilians were killed, and over 700 were injured. The fighting caused serious economic damage to the Israeli economy and the communities surrounding the Gaza Strip were partially abandoned. A fifth confrontation began in May 2018 and has been going on for three months, during which two new types of terror were launched - the processions of return and the burning kites terror. It is too early to sum up damages. 2. The Arab Jihad movement has received a significant tailwind - the latest fighting has proven that the State of Israel finds it difficult to stand up to the "resistance" (the "Muqama"), and it might even be forced to withdraw from territories liberated in 1967. The next targets of Jihad are Yehuda, Shomron (Judea, Samaria) and East Jerusalem. 3. It has become clear that that democracy in Israel is a conditional democracy, and a cruel, determined and cunning dictator [referring here to Arik Sharon, Likud prime minister] can use this "democracy" for his own personal ends, even though he has no majority in the nation. As prime minister, he wanted the "Disengagement," his personal branchild, and rammed it through, firing ministers who opposed it and ignoring a Likud referendum that did the same. 4. 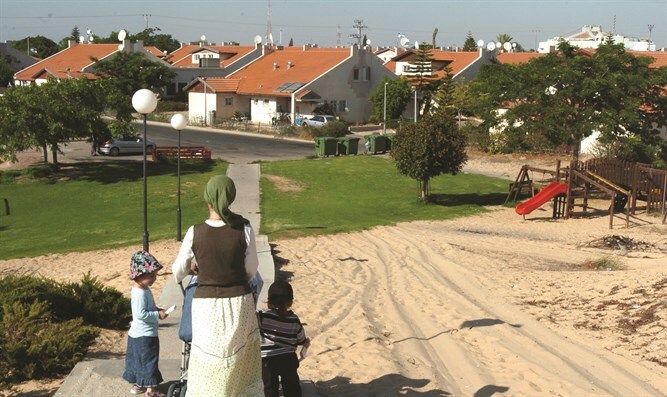 The IDF suffered severe post-traumatic distress after the forced destruction of Gush Katif. The soldiers were forced to fight against their brothers which proved deeply traumatic. This refers especially to the soldiers who participated in the expulsion itself. This was not a military mission in the defense of Israel, but a political mission of hatred against the 'settlers'. 5. Some 8,500 Israeli citizens who were "salt of the earth" - the spearhead of Zionism - were severely affected. Their homes and the fabric of their lives were destroyed; And despite all promises made by the ruling government, more than 20 percent of them have not received a permanent residence or proper employment after 13 years. The expulsion was a grave and shameful act of injustice, treachery, and an unforgivable crime against humanity. In Summary: The expulsion and destruction of Gush Katif was an act of serious betrayal of the Jewish people and the basic values of Zionism. The Disengagement Law must be annulled immediately, and a new law should be enacted that will establish that its initiators, the "Sharon Farm Group" should be prosecuted, and their crimes not subject to the Statute of Limitations.